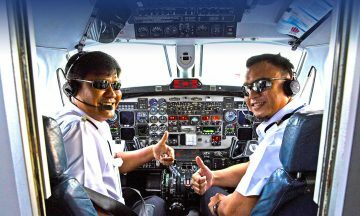 Indonesia's Best Aircraft Charter company with proven Safety Performance for more than 30 years of experience. PT. 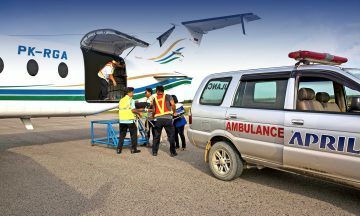 Eastindo Services’ aircraft also provides critical care supports during inter-facility transport from community hospitals to trauma centers. 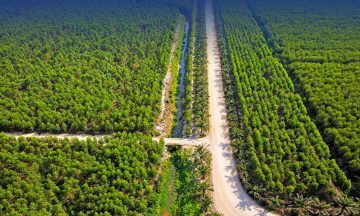 Eastindo has experience in hundred of Aerial Survey missions. Well trained personnel to conduct arerial survey provide timely accomplishment. PT. 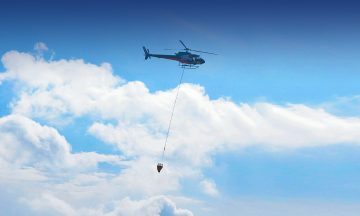 Eastindo Services provides emergency response and fire fighting support with its fleet of two rotary wing aircraft, the Airbus Helicopter AS350B2 and AS350B3e. Book now for your company needs! Our service reduces the overall operating costs, if you are looking to gain the maximum possible efficiency through the prudent management of their air assets, our aircraft management team is the right answer.